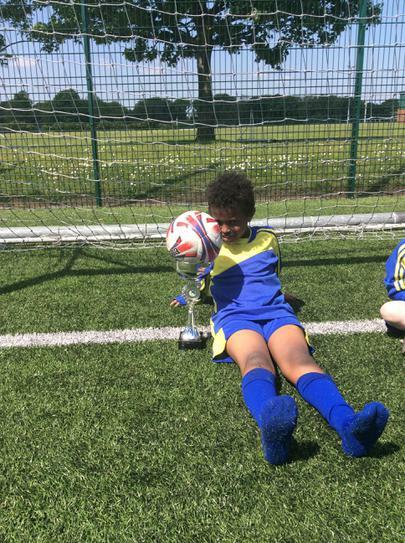 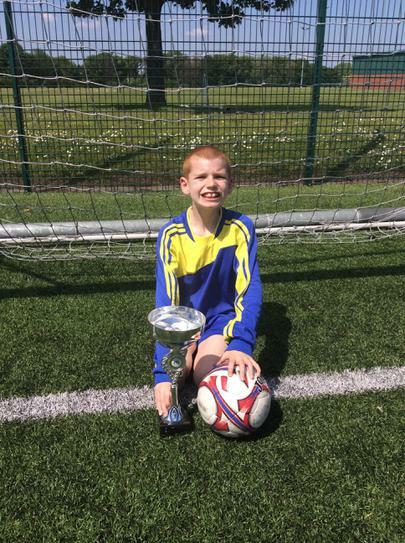 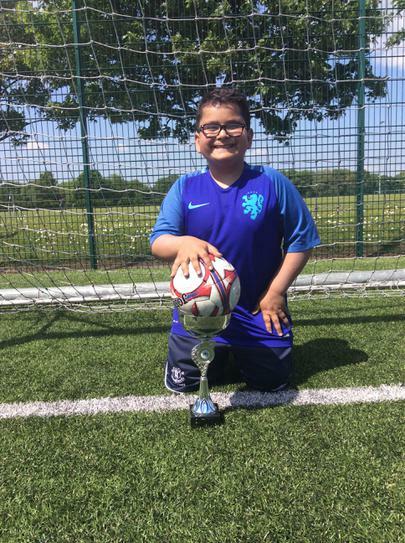 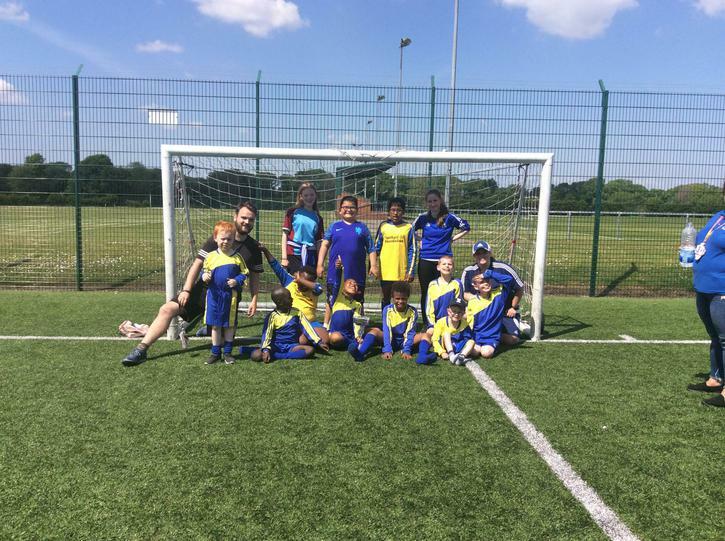 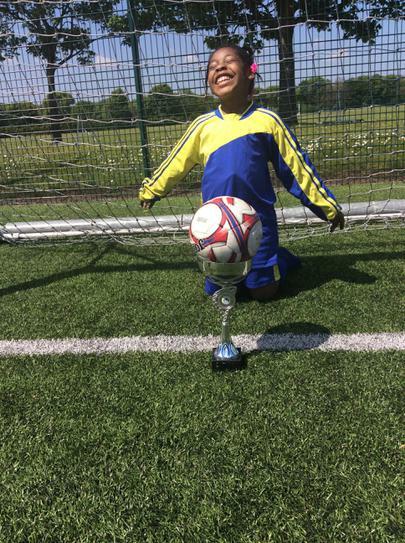 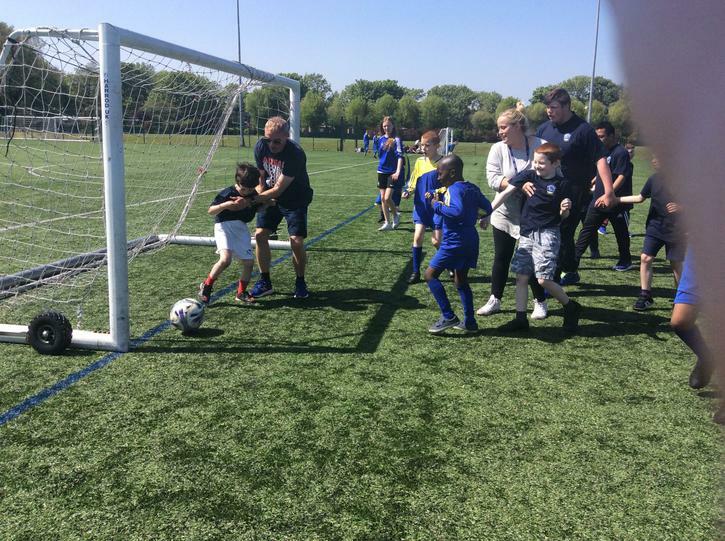 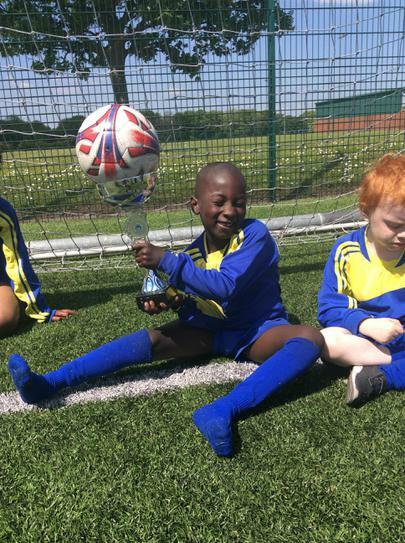 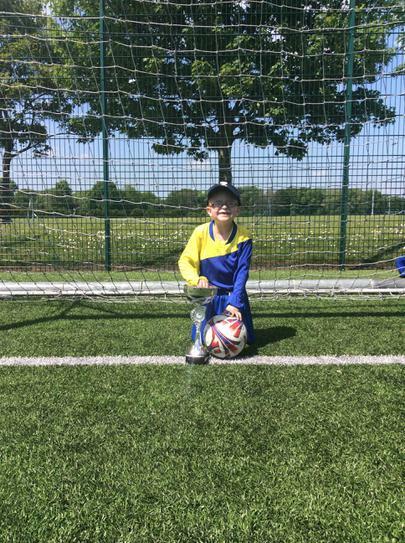 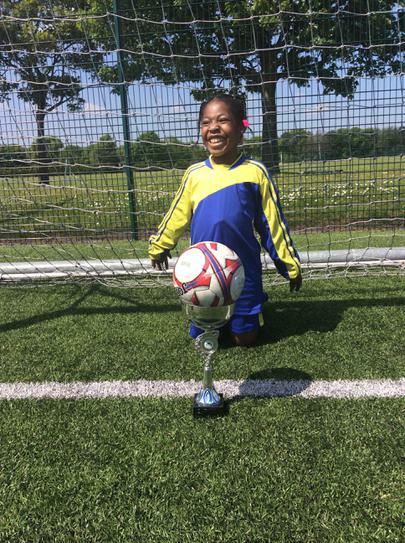 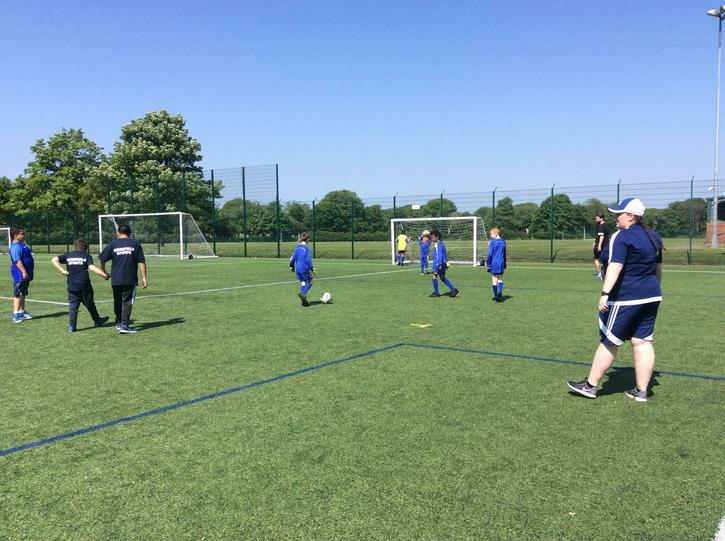 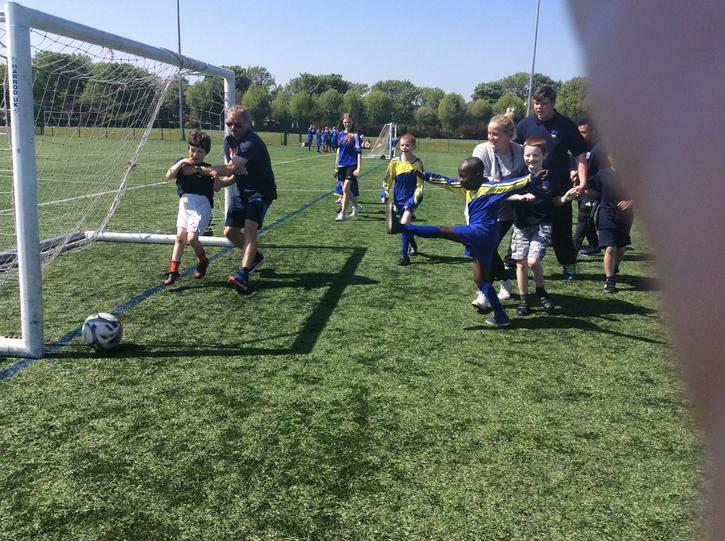 On Tuesday 5th June 2018, the Millstead Football Team went to the football finals tournament. 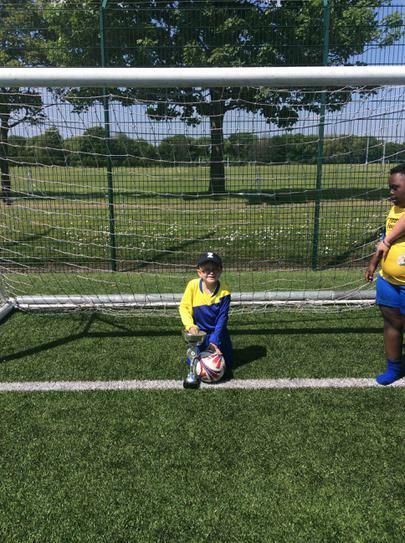 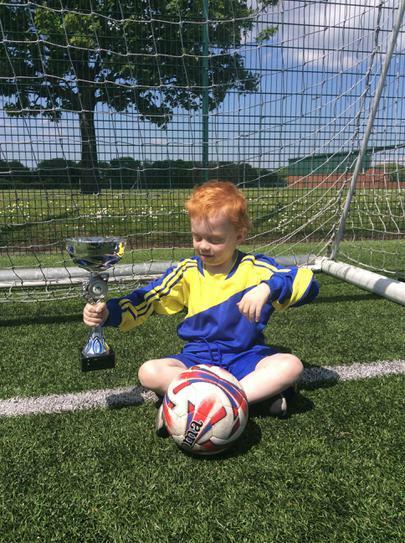 This took place in Walton Sports Centre where, over the last two months we have been competing to win the cup trophy. 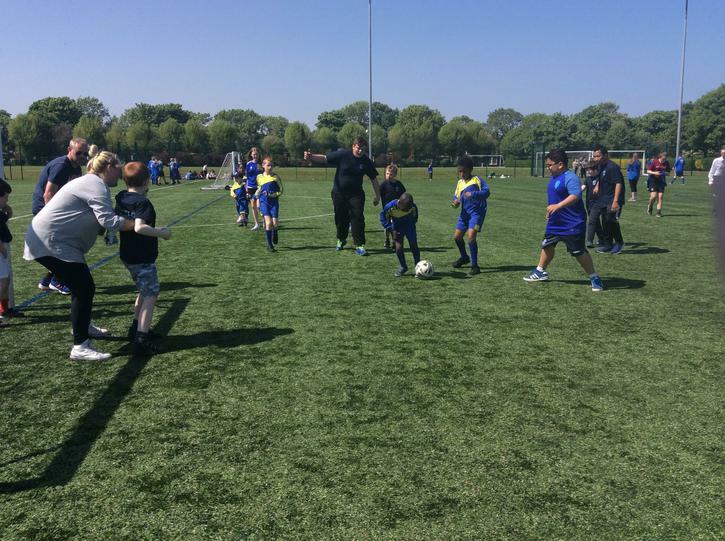 We competed against 7 other schools during this time and were crowned over all winners, bringing back to school the trophy. 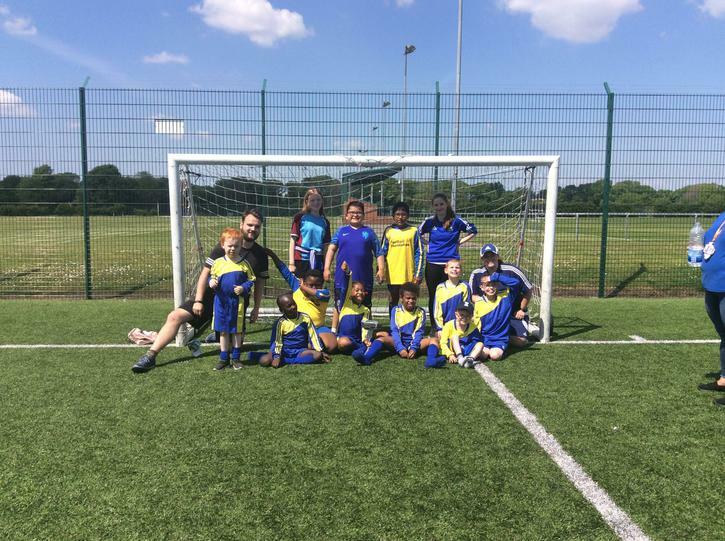 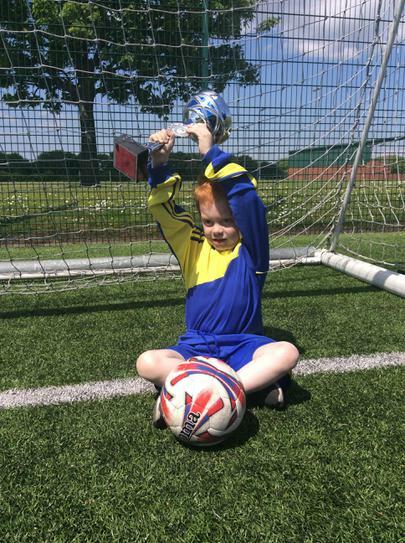 Our school football coach Megan McMahon has expressed how proud she is of the team and how much they have learnt about the game and how to be a team player.